Over 100 Danes are among the 565 Øresund commuters demanding 25 million kroner from the Swedish state in compensation for their lost income due to its ID border controls. Specifically, the commuters are demanding the compensation from the Swedish chancellor of justice, Anna Skarhed, who is in charge of making sure the Swedish authorities adhere to the country’s laws and constitution. Unlike the Danish border control, Sweden doesn’t just settle for taking random samples and it also demands that the Danish rail operator DSB and other traffic companies check their passengers’ passports and other personal IDs. 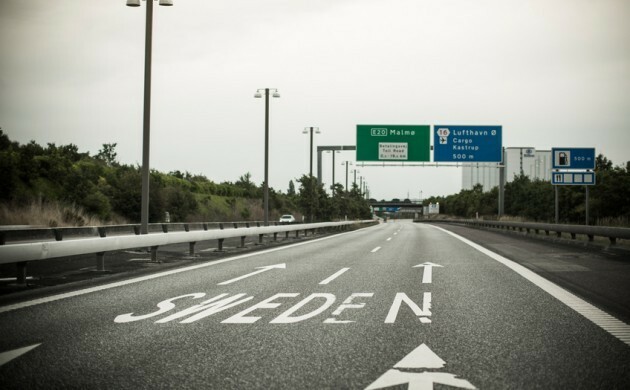 “It’s against Schengen, European Convention and our form of government,” Per Tryding, the deputy head of the Chamber of Commerce and Industry of Southern Sweden, told DR Nyheder. Since the border control was established in January in response to the influx of refugees and asylum-seekers fleeing conflicts in the Middle East and Africa, commuters travelling between Denmark and Sweden have encountered long delays, more fees and unclear arrival times. In June, a survey showed that 64 percent of those commuting by train across Øresund have experienced increased stress levels since the border ID control was established. Some commuters have had to quit their jobs on the other side of the Øresund, while others have been forced to buy a car to transport themselves across for work.